Looking for movie tickets? 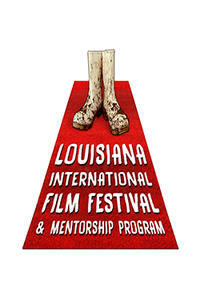 Enter your location to see which movie theaters are playing LIFF: The Harvest near you. THE HARVEST is a film that could be called a cross between MISERY and the recent thriller, THE BABADOOK.